It consists in the following parts: Firstly, a light source , which consists in 3 primary LED diode (green, yellow and blue)and an additional one which is a multirange LED, which means that generates all the colors in a sequence , starting by red and finishing by blue , so this is use for scanning the full visible spectra. 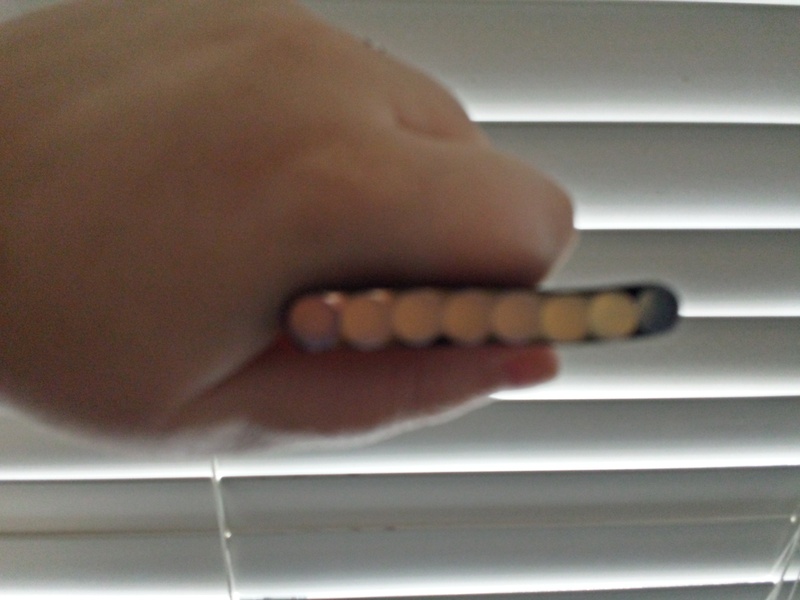 The leds are connected to a 3 v battery, this is no shown in the picture. Then , there is a small hole which is used as a support for holding the test tube that contents our sample. 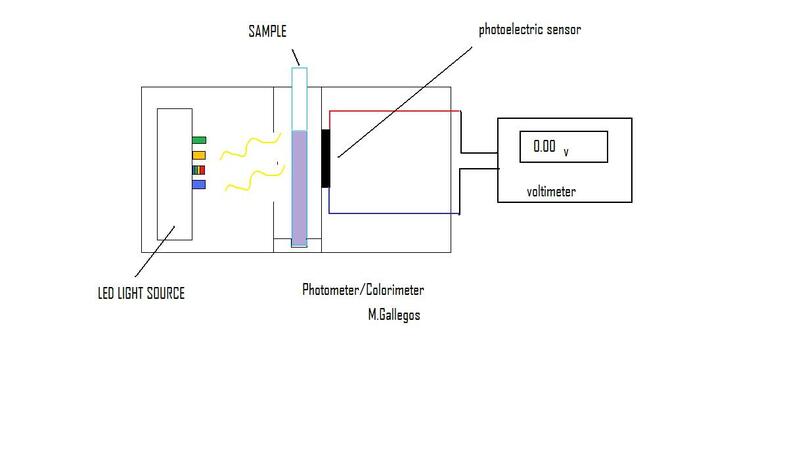 And finally immediately next to the test tube there is a photoelectric cell which turns light in to electric current , this cell is also connected to a small voltmeter which allows us to measure the voltage generated by the cell as a consequence of the non absorbed light. 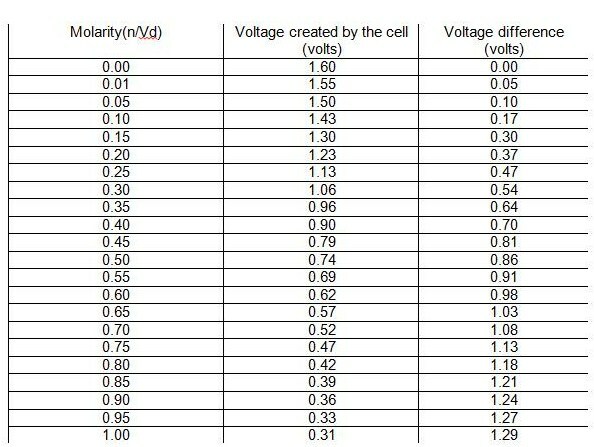 So , the idea is that the voltage generated by the cell is related with the amount of light non absorbed by the solution (trasmitance) so, as we increase the concentration of our sample , less voltage should be generated. 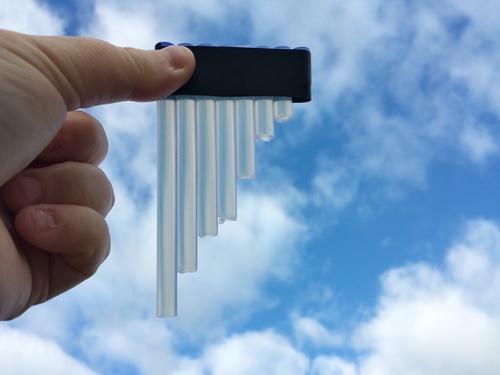 This idea is very simple and it is actually one of the principal techniques used for determine the concentration of a sample, the modern instruments that are used for this propose are called colorimeters and are similar to the one I have designed but instead of a photoelectric cell they used a photoresistence and a diffraction grating as the way to choose their wavelength. The physical fundaments of this apparatus are two: The Einstein Photoelectric effect and The Beer-Lambert ´s law, I am not going to talk about them more because they are related with quantum physics and ,for me, it is quite difficult to explain them in a foreign language. 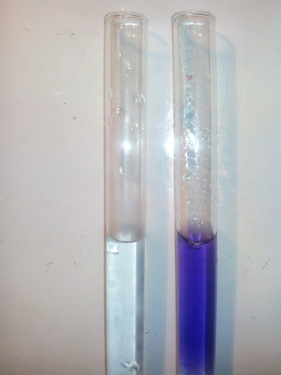 This is probably the most important part of the project Calibration: is important to know that each compound has an specific calibration, so for example if we want to determine the concentration of a solution of a compound A we have to calibrate the apparatus for this compound , if the sample is of a compound B we have to calibrate again the apparatus even both solution has the same color, as different compounds behave different with the light even we could think that they are quite similar. 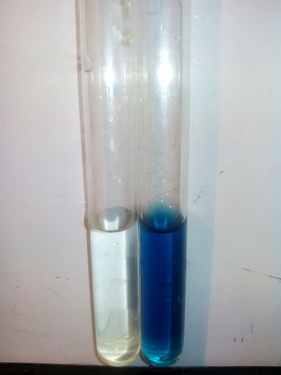 The calibration is very simple ,firstly you select the “color” you are going to use, for example the blue light, then you fill the test tube with your solvent(I use water) and you measure the voltage of the solvent (this is called a blank) , after that ,you prepare several solutions with different concentration of the compound ( I recommend to do around 20 different solutions) and finally you measure the values for each solution. 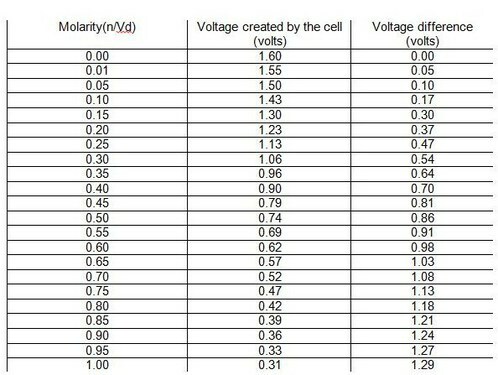 Once you have done this , the next step is to do an analytical treatment of the data, you can use a software like excel for data treatment, you only have to find a function(mathematical formula) which establishs a relation between the volts and the concentration(I found that cubic functions works perfectly) once you have done this you have successfully calibrated the apparatus .And now you can determine with a lot of accuracy the concentration of a sample. I found that cubic function is just perfect for my apparatus (this depends on the photoelectric cell and its efficiency),as you can see the relation is very good and the error made by the apparatus is very small, which means it is very accurate. Well , firstly I have to said that I decided to work in the developing of this apparatus because is more accurate and sensitive than the optic based one (using a spectrometer).And it has several uses, for example it can determine the concentration of proteins in a solution (using the biuret reaction) , we will also be able to determine the amount of free chlorine (a toxic chemical) on water by adding to the samples a reagent called Orthotolidine , or even determine the quantity of metals in solutions or contaminants by developing color-based detection techniques, so this could help us in the detection of some oil contamination or toxic chemicals in water or ground. 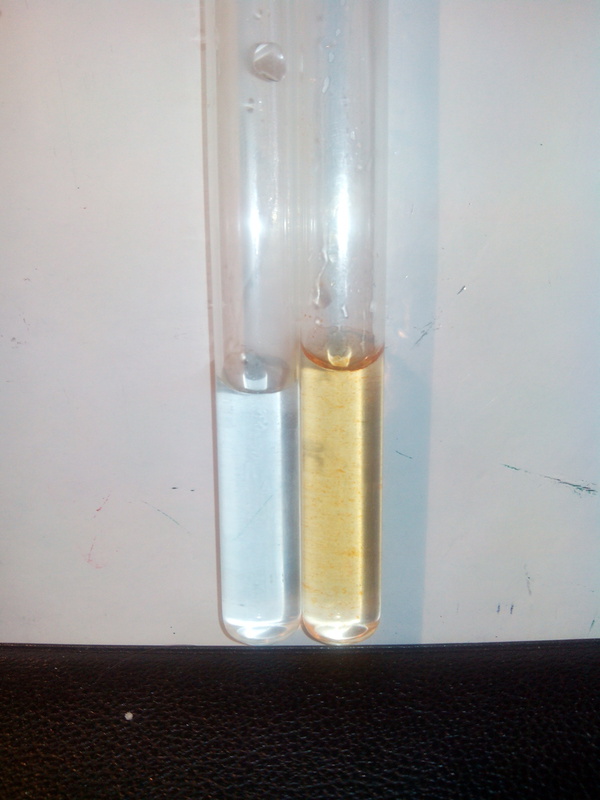 Test for Chlorine: Free chlorine is a quite toxic compound which is present in low level in tap water and in swimming pool water.Chlorine gas has a greenish colour , but when is it solved in water , the colour almost disappear, so we can´t detect it , but if we add a reagent called Orthotolidine it turns orange. As you can see in the picture, the first test tube is colorless even it contents high levels of free chlorine, the right one has the same amount of chlorine , but we add a drop of the reagent, so with this procedure we are able to measure chlorine level in water or some others. 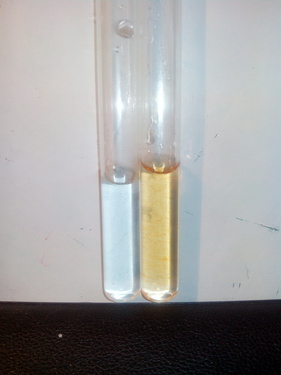 iron (2+) solutions commonly have a light yellow-greenish color, but when is in very low concentrations it is almost transparent , however if we add a drop of a reagent called Potassium ferrocyanide a chemical reaction takes place , giving a complex called prussian blue, which has an intense blue color. Interesting! It'd be neat to look at colorimetric nitrate detection with this approach. I just finished an online chemistry course - and in that the bloke mentioned that boiled red cabbage is natures perfect universal indicator. Could that help? I found that this online course went into s lot of that at a basic level. okay great, it should be perfect for starting, i have read one of your projects ( element's identification) and i have been working on that for a time and i found that flame light spectroscopy analysis is the best procedure for detection, have you tried it? I've been experimenting with lots of things... I ended up getting sucked up into the world of photography as a result. (Which covers a lot of this). I've been messing about with glue sticks and hot glue guns as a result. 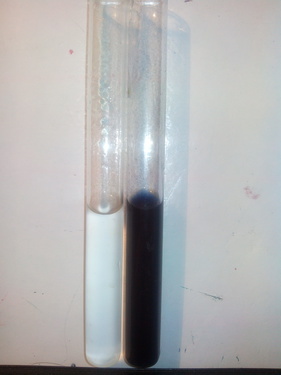 (You can use the hot glue to make filters + a little pigment to make a filter blocking out the colour of your choice). 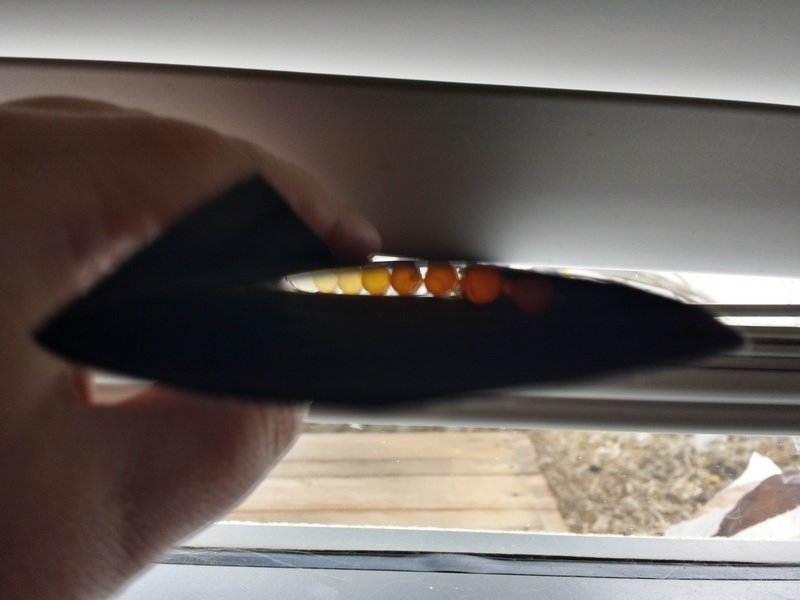 The range of colours you get from different length glue sticks. What it looks like normally on my hand. (It works best if you wrap blackout tape along the whole length to keep out external light sources. Another picture without my hand in the way. *sorry the PIC with my hand around it didn't give it justice...here is a better shot, with the blackout paper. 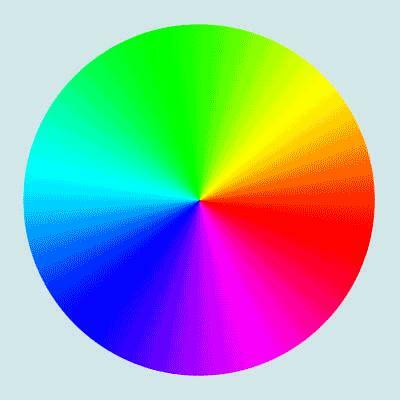 Interesting, it´s kind a Tyndall effect no?, but however i think that is not enough accurate to "select" an specific wavelength like an specific filter no? Great ! I am thinking on similar lines. 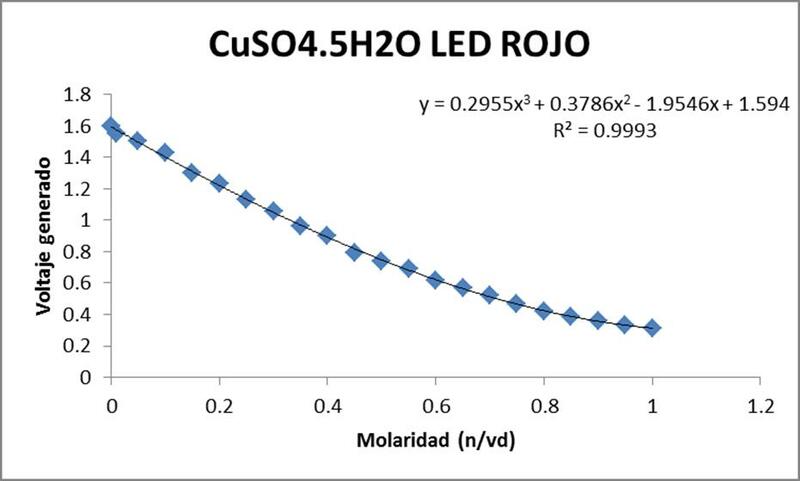 You have a great CuSO4 calibration curve there. I work with aquaponics lab ion the incredible aquagarden. We already have an automated pH measurement system and of course we use a calibration plot like yours for the pH electrode. 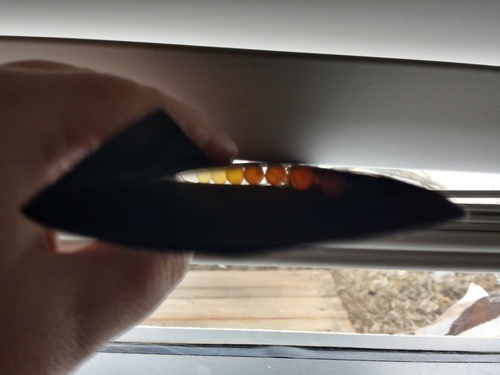 I am wondering how easy it would be to increase the accuracy of our water quality measurement processes for things like nitrates, KH, TH, and so on - all of which use test solutions that colour up with increasing concentrations. Looking forward to next post! 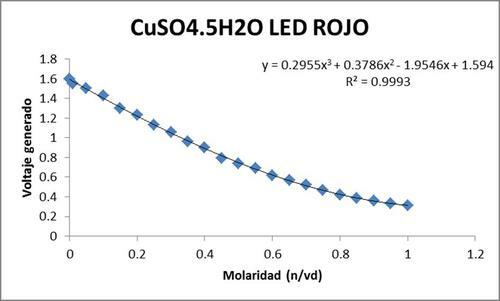 @homechemist what is this "multi range LED" you refer to? I did a quick search online that didn't turn up any continuously varying LED's, could you point me in the right direction? 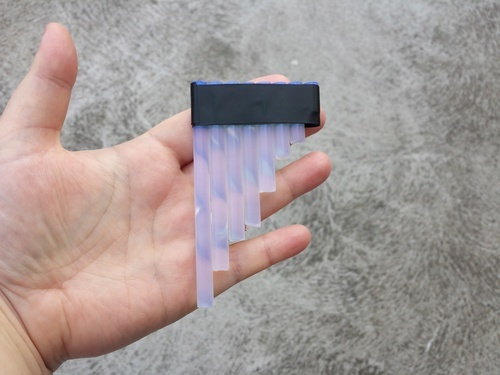 Cool project!